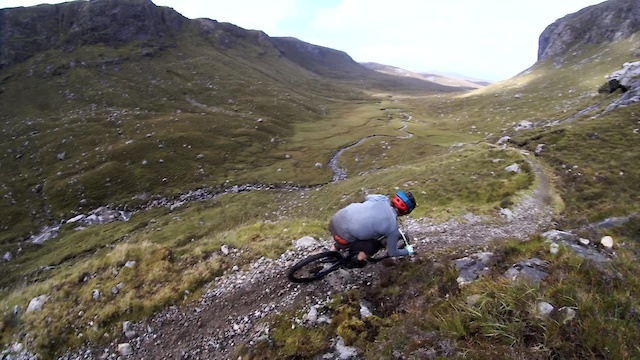 That has got to be the most magnificent switch back riding of any precipices ever capture on video. Dudes, eckdum Ramro shy bass! This was f'in excellent, mates! I can't wait to get back to Scotland for some riding!